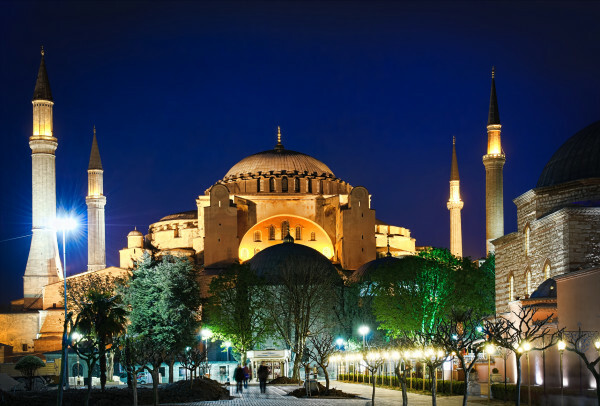 Istanbul is the cultural, historical and economic heart of Turkey. Both European and Asian in nature, it straddles the Bosporus Strait between the Sea of Marmara and the Black Sea. The commercial and historical center of the city lies on the European side. Istanbul is known for it’s Byzantine and Ottoman architecture. You will want to take the time to see the oldest surviving Byzantine church in the city—the Monastery of Studios, which was constructed in 454 AD, as well as the Hagia Sophia, which stood as the worlds’ largest cathedral for centuries. For a true Turkish dining experience, make sure to visit the Old Ottoman Café and Restaurant. The food is outstanding, and the entertaining staff makes the experience one that is truly not to be missed.